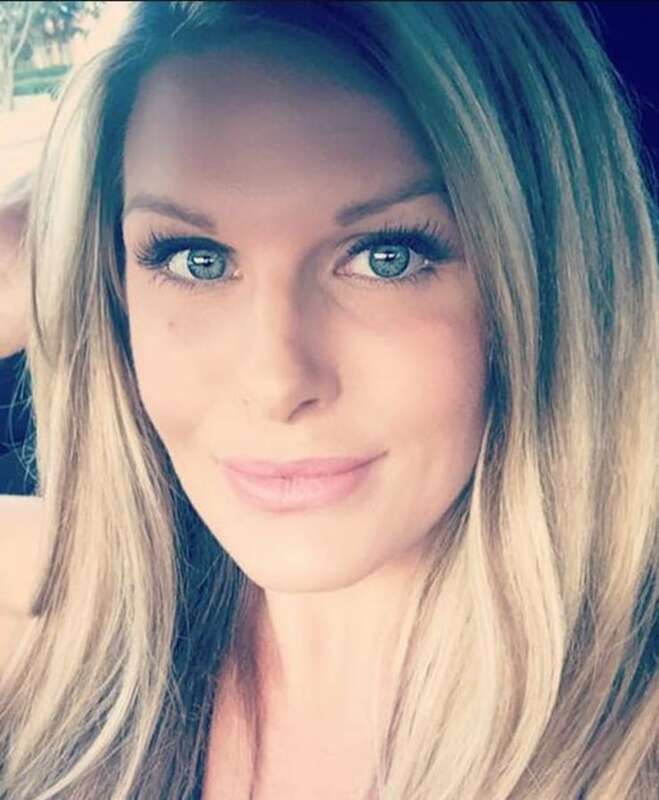 Authorities in Texas believe remains found Saturday in a wooded area are those of missing realtor and mother of two Crystal Seratte McDowell, who disappeared the day before Hurricane Harvey hit the state. 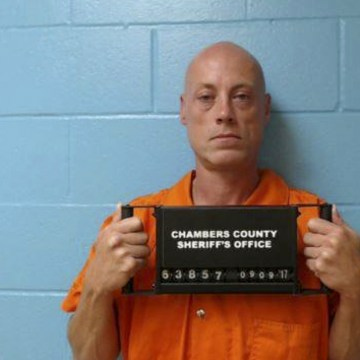 Officials with the Chambers County Sheriff's Office also confirmed in a press release that Crystal's ex-husband, Steven McDowell, is being charged with murder in connection with Crystal's death. Jeff Walters, Crystal's uncle, shared the news on his Facebook page Saturday night. He and his wife raised Crystal after her parents died when she was 11, and the two worked together at Virginia Malone & Associates, LLC. "She is a light in the heavens that can never be extinguished," Jeff wrote. "She is an Angel that watches over us all with that bright smile." Crystal was last seen the morning of August 25 leaving her boyfriend's home in Baytown, Texas. The alarm was sounded early that Friday when Crystal stopped responding to messages, calls and texts. The 38-year-old was always prompt in returning messages, whether they were from a client or a family member. 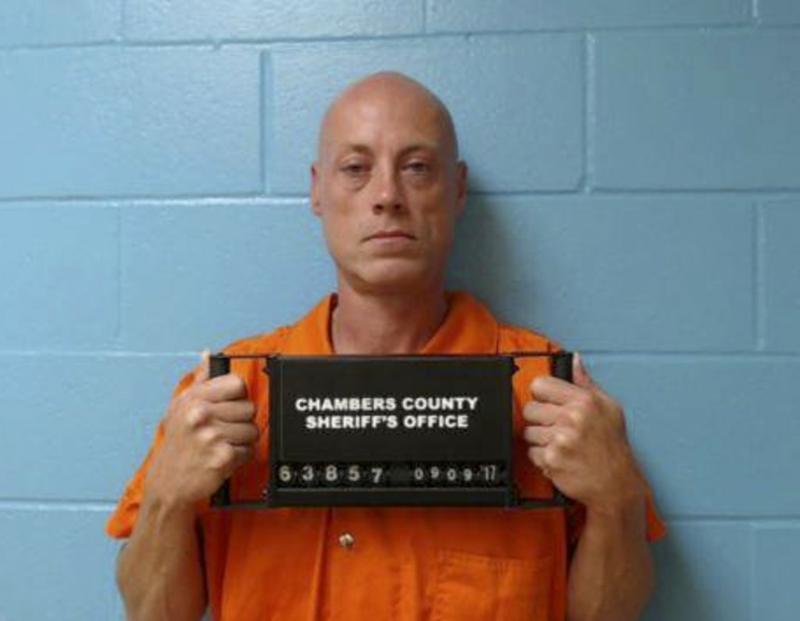 Jeff told Dateline in the days after Crystal disappeared that he contacted Crystal’s ex-husband Steven, with whom she was sharing a residence in Baytown, Texas, while work on her townhouse was being finished. Crystal was featured in Dateline's Missing in America's series shortly after she disappeared.